As multicultural marketers and communicators, a large part of the work that we do for brands is helping them tell their stories to multicultural audiences. It’s so important to know how the cultural cues and nuances for various ethnic segments play out, especially when applying a marketing lens. It can give the brand story its resonance in the minds of its key audiences. In Andrew Davis’ book Brandscaping, he talks about niche audience targeting, which marketers can interpret as reaching out to certain brand enthusiast groups, but also recognizing multicultural audiences as strong niche players. Their power on digital platforms, such as Twitter, have provided many avenues for storytelling. 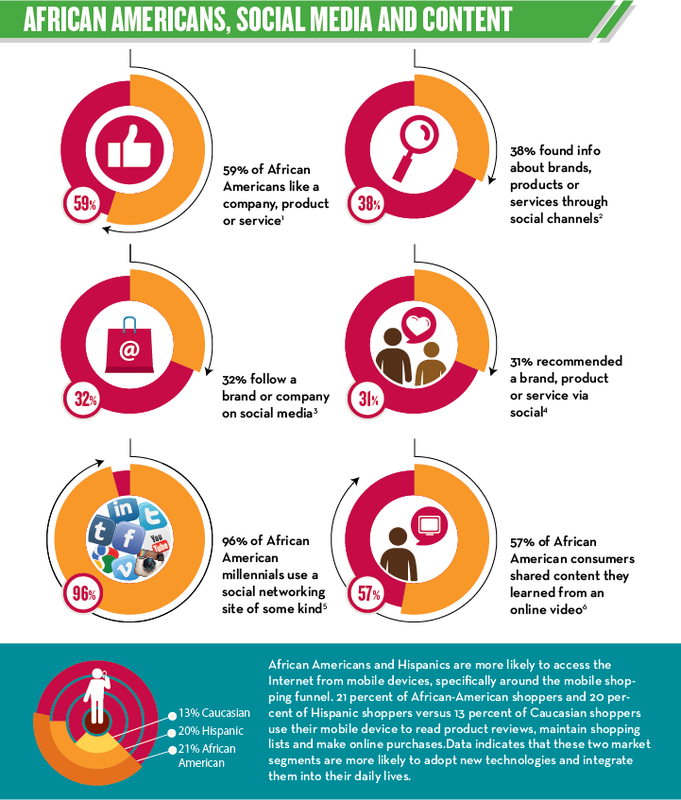 There is a depth of work published about the ways African Americans and Hispanics consume media, share feelings toward certain products, via social networks and word of mouth and how this information is punctuated with the culture’s accents and experiences. The African American mosaic is so complex, yet brands and companies routinely leave them out of the marketing mix. 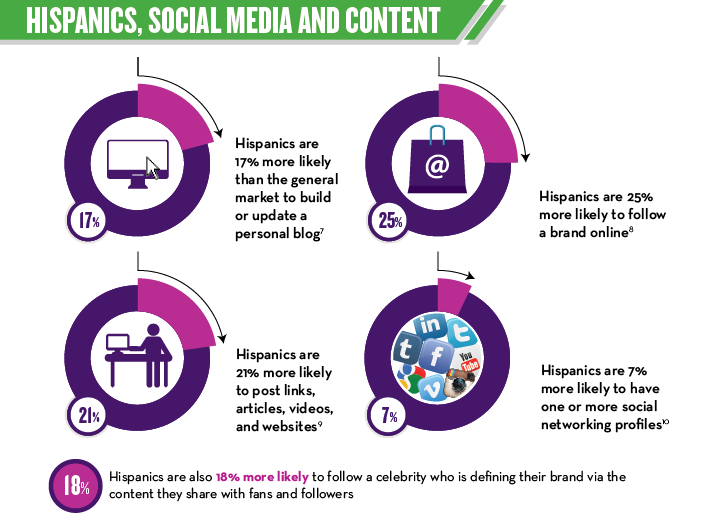 For the Hispanic community, translation becomes the primary Hispanic marketing strategy. Although millennials view multiculturalism in a different way than Gen Xers or Baby Boomers, they recognize the importance of speaking to multicultural audiences in an authentic way. In art and on entertainment channels like ABC, which has stepped up diversity in their content resulting in higher ratings and audience engagement, they create worlds that audiences see themselves belonging to. Brand storytelling and content marketing toward multicultural audiences must be used to develop sustainable relationships with the intended audiences, to achieve the goals of building trust, ambassadorship and loyalty.